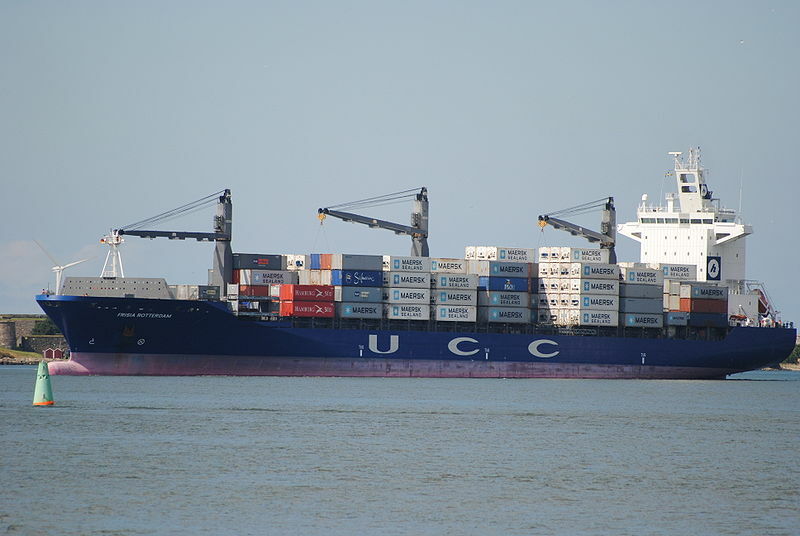 The 33784 dwt box carrier Frisia Rotterdam collided with the 33344 dwt bulk freighter Cleantec near Hirshals, Denmark. 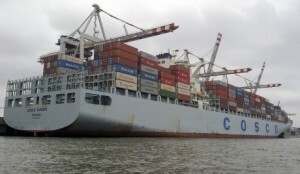 The Cleantac was loaded with 30000 mt of fertilizers from Klaipeda, Lithuania. The Frisia Rotterdam was sailing from Aarhus bound for Bremerhaven. Both vessels were proceeding in the same direction when the faster Frisia Rotterdam tried to overtake the slower Cleantec. The Cleantec sustained damage below the waterline resulting in a 7 meter gash in its cargo holds. Reports state the vessel had water ingress. The Frisia Rotterdam received only minor damage. The Cleantec was reported to be heading for safety at Albaek bight escorted by rescue boats. The Frisia Rotterdam continued on to it’s original destination. The 3071 dwt freighter Hai Dong 27 went aground on a coral reef in the Sulu Sea near Pulau Jambongan, Malaysia. The vessel had a cargo of rice onboard from Ho Chi Minh, Vietnam to Tawau. The vessel was freed and is proceeding to Sandakan for repairs due to damage it’s propeller. Reports state the cause of the accident was due to a light buoy failure. None of the 16 crew onboard were injuried. 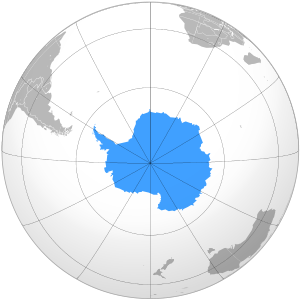 The 614 dwt trawler Number one Insung sank between New Zealand and Antarctica. Nearby vessels were able to rescue 20 crewmen of the 42 onboard. No reports to the cause of the sinking. Weather has been ruled out with light winds and 1 meter waves.